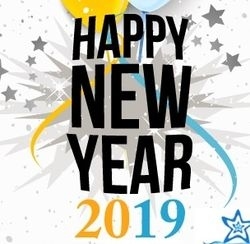 The main task of the company is to reduce the LCOE (Levelized Cost of Electricity) of the projects, through the use of high-quality and reliable equipment designed for stable operation throughout the viability period of the SPP. 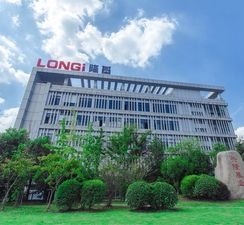 To this end, "Solar Systems" LLC became an official distributor of the largest manufacturer of monocrystalline modules - LONGi Solar, and the world-leading manufacturer of monocrystalline bifacial N-type modules - JOLYWOOD Solar Technology. 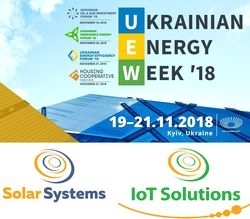 Ukrainian Energy Week 19-21 November! 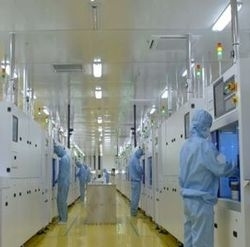 Feed-in tariff is a special tariff, according to which the state, represented by the state enterprise "Energorynok", buys electricity produced with the use of renewable energy sources from enterprises and individuals.